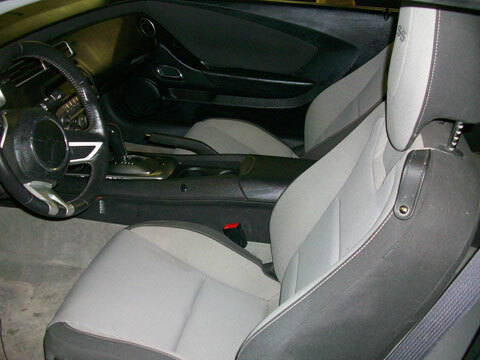 2011 Chevrolet Camaro SS with the 6.2 high performance engine and automatic transmission. Beautiful Car has been in a previous accident before we purchased it. A couple of very small dents will need to repaired, we know the car needs airbags replaced. The 6763 miles are actual and the car runs and drives like a high performance car should. 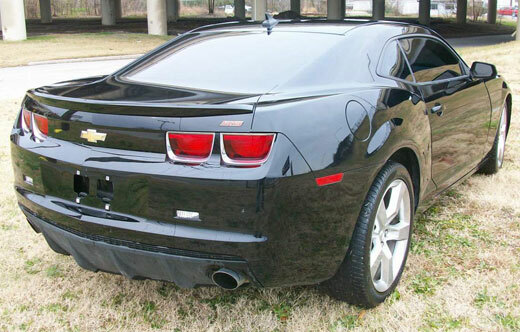 Buy this car far under the going prices of 2011 Camaro SS 6.2 high performance cars.